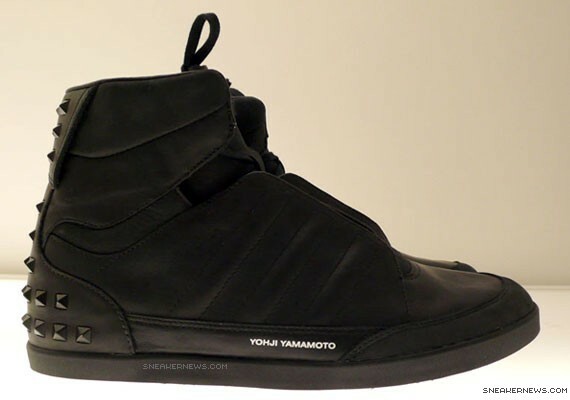 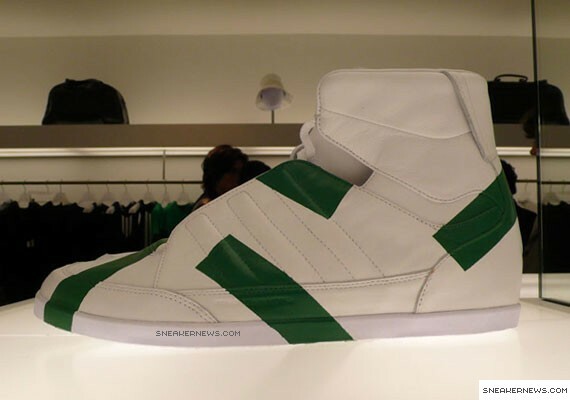 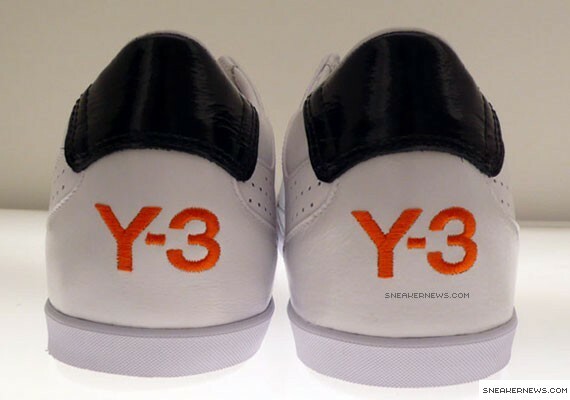 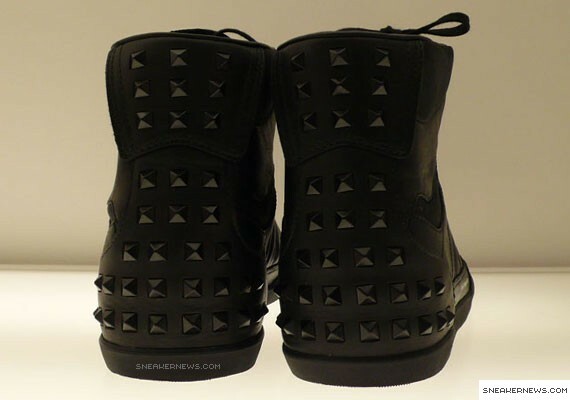 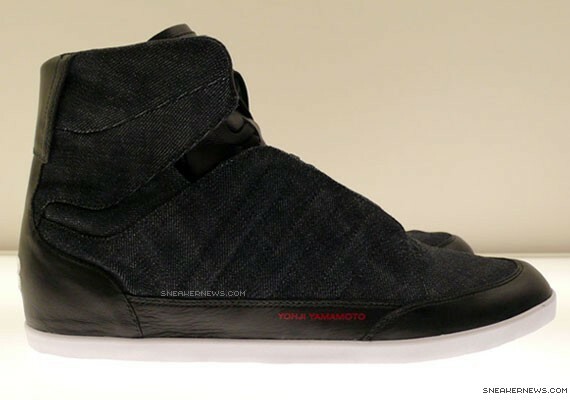 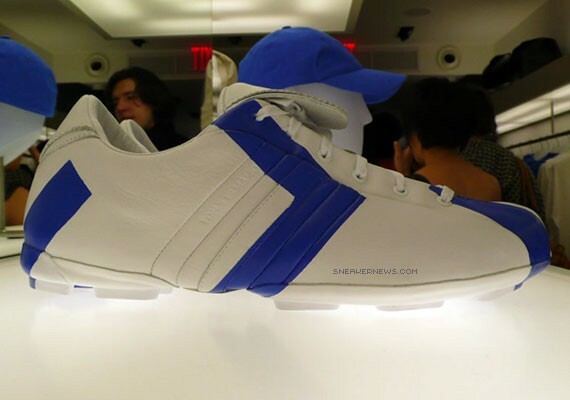 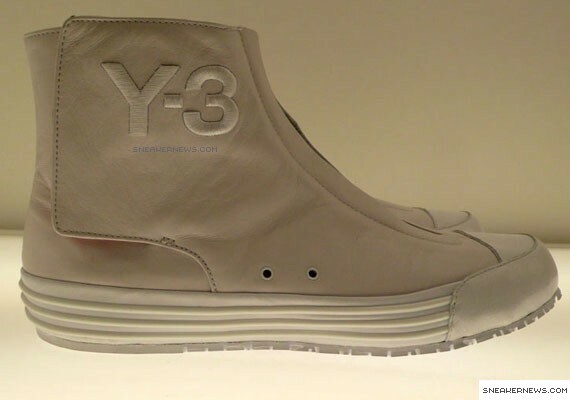 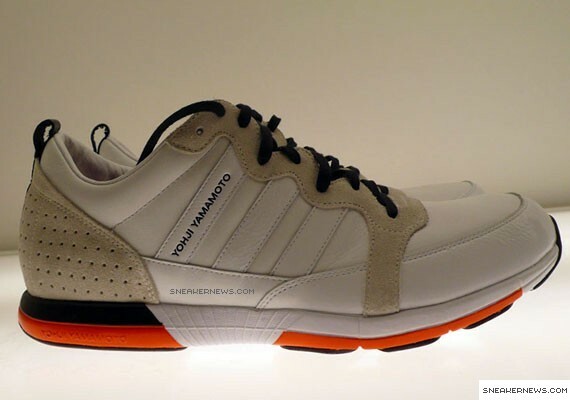 Adidas and Yohji Yamamoto’s luxury line of sneakers and apparel, Y-3, opened a flagship store in the Meatpacking District of New York and in celebration of the new store they have released a number of models to cater to the ever changing New York fashion community. 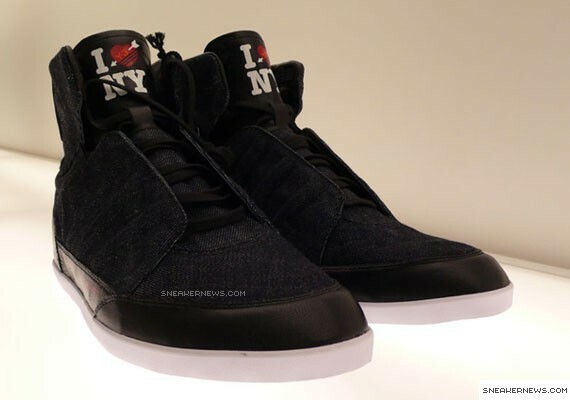 The shoe that seems to be an NYC Flagship store only release is the “Nice To Meet You” Japanese Denim High Top, with “I Love NY” on the tongue and “Nice To Meet You” written on the insole. 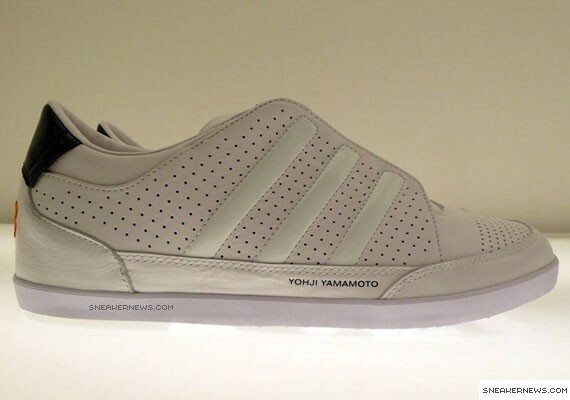 In addition to these dope $500 sneakers, Y-3 has many more models to check out after the jump.